We will send you everything you need to start your driver training and become qualified. If you drive for hire and reward you will need to gain PCV entitlement. Hire and reward does not mean if you take fares for any journey, it means if you are paid to drive the minibus or bus as part of your duties. We serve Sussex, Kent and further afield with PCV training. Driver Training Centre provide intensive training courses which will allow you to drive a vehicle of this type. Our instructors will get you to the required standard to pass the DVSA driving test. We are NOT brokers, when you book with Driver Training Centre you deal with us only and get value for money. Why not visit us and have a look round before commencing any training. Not sure what course you require? Come and have a driver assessment. This will determine your exact needs and reduce the overall costs! Assessments can be taken separately or as part of the driving course, thereby reducing costs further. HGV drivers. If you completed Driver CPC training in 2014 then you have less than a year to complete your 35 hours CPC training. 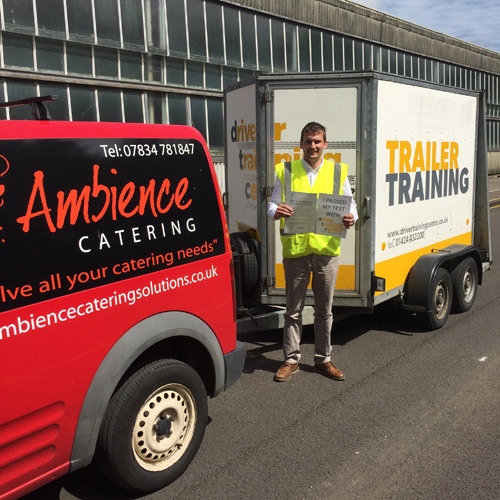 We Can Now Offer Module 4 Practical Demonstration Tests in-house at Our Hastings Training Centre. Training and Testing is available all on the same day, so there is now NO waiting for test dates as we can arrange to suit your requirements! 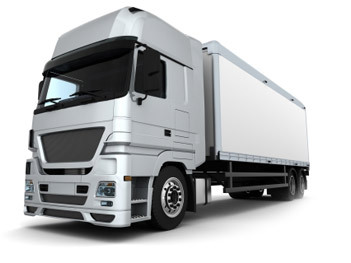 We are members of the national HGV training network that provides a specialist quality service. With our own manouvering area and fully air conditioned classrooms we offer a first class facility for all your training needs. Driver & Vehicle Standards Agency (DVSA) Accredited centre No 1 for LGV licence acquisition. Joint Approvals Unit for Periodic Training (JAUPT) approved centre No 25 for the delivery of Driver CPC Periodic Training. We have been established for over 35 years and offer the very best training service available today. Driver Training Centre is situated next door to the Hastings, East Sussex DVSA driving test centre and provides easy access for any tests. Perfect if you live in Sussex or Kent, but we have many people who travel from further away due to our high pass rates. With the national driver shortage now exceeding 50,000, now is the time to train for a future or maybe change occupation. Jobs for newly qualified drivers are available now regardless of what you may have heard. We can help if required. We will provide you with all the support and assistance needed to achieve your goals. Our experienced trainers are there to help you every step of the way, and make it a quick and easy process too.